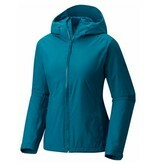 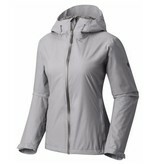 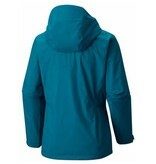 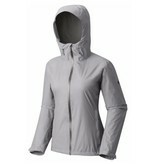 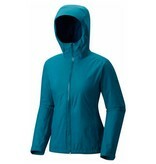 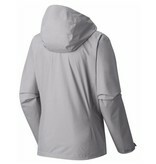 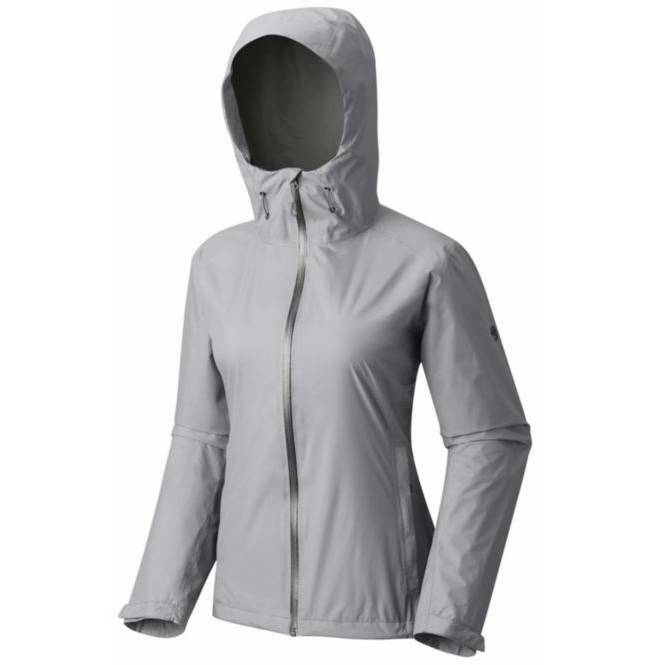 A durable rainshell that’ll keep you warm and dry on and off the trail. 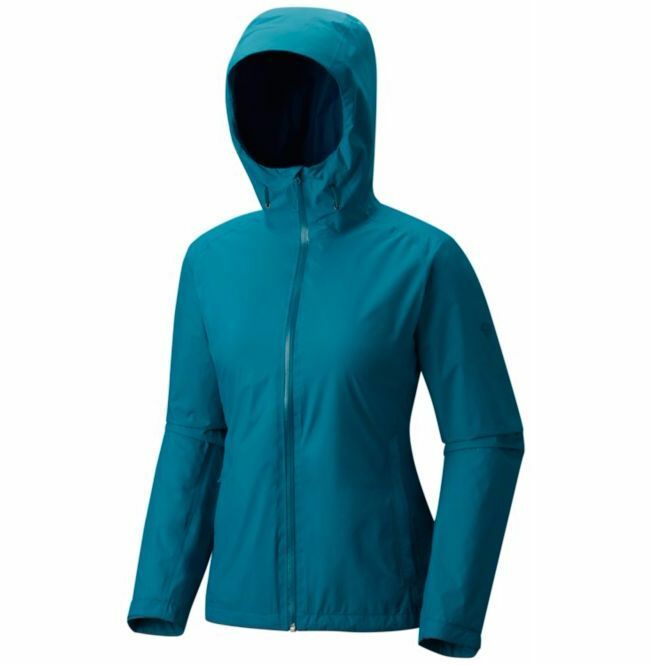 Whether you’re waiting for the bus to work, walking to class, or heading out for a weekend hike, the Finder has you covered. 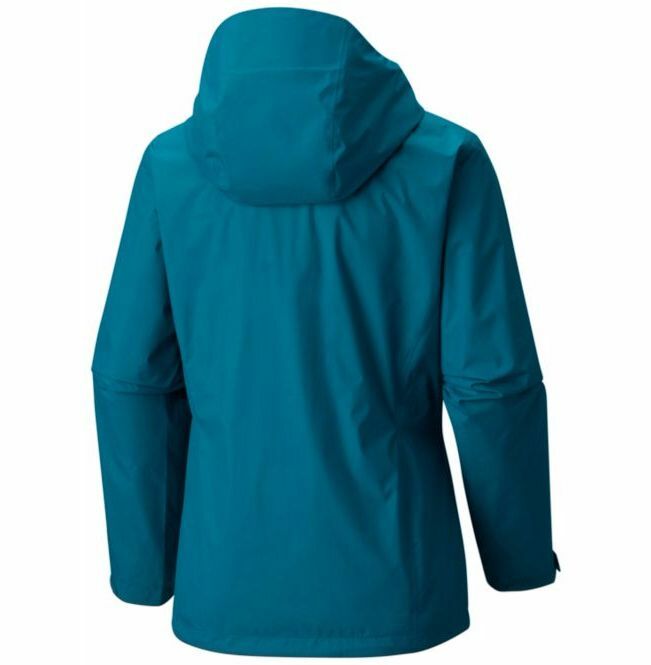 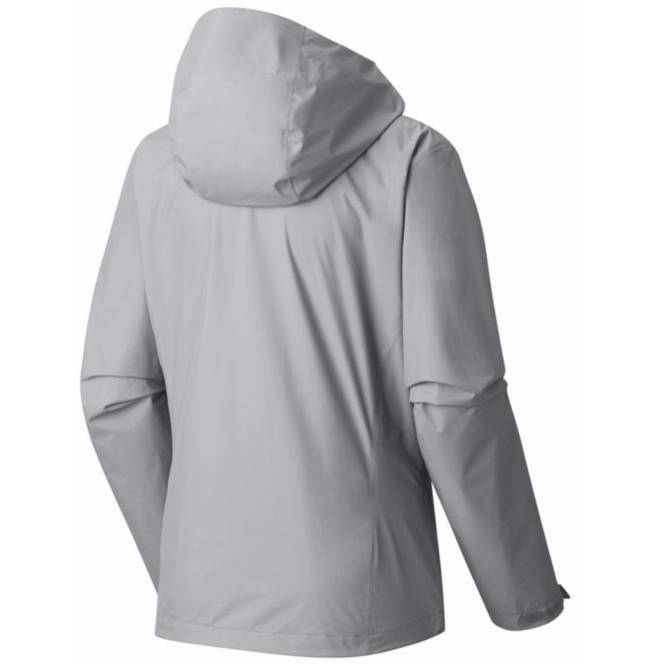 An everyday performer, it has nylon ripstop face fabric for waterproof excellent wind- and windwater-resistance (it is waterproof), and Dry.Q™ Core technology to keep you dry and comfortable inside and out.